Let’s be honest. When humans set out to improve on something natural, it tends to backfire, with health and the environment taking the brunt of the fumble. Want proof? Look no further than the agricultural industry. In the effort to produce more for less cost, concern for the well-being of consumers and the planet at large is thrown to the wayside. The most recent example comes from researchers in Japan, where it has been discovered that a particular pesticide used in the production of pineapple decades ago is linked to Parkinson’s disease. The study, conducted by the Shiga University of Medical Science in Japan, looked at 449 men living in Hawaii. Data was collected on how much cow’s milk each of the participants drank. 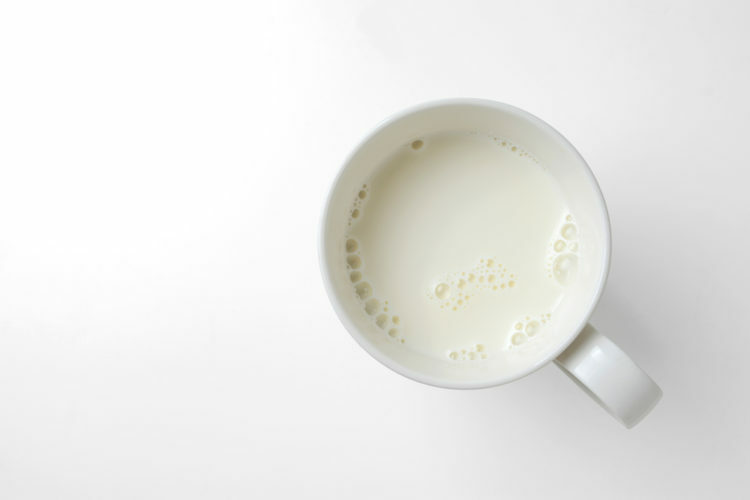 The men who drank the most milk per day had the least amount of cells in a region of the brain that is typically damaged by Parkinson’s disease. The cause of this damage became clear when researchers found that the participants’ brains contained residue of heptachlor, a pesticide that was used in pineapple production for many years. Researchers believe that the 449 men studied were exposed to the pesticide by cows that grazed on land that had been contaminated by it. Heptachlor has been off the market since 1988. But its effects are still prevalent. As reported by Time Magazine, heptachlor tends to be persistent and can remain in soil and water for decades. That’s bad news for anyone living in any part of the United States, where heptachlor was used extensively up until its ban. Heptachlor is easily converted by the body into the even more potent heptachlor epoxide. 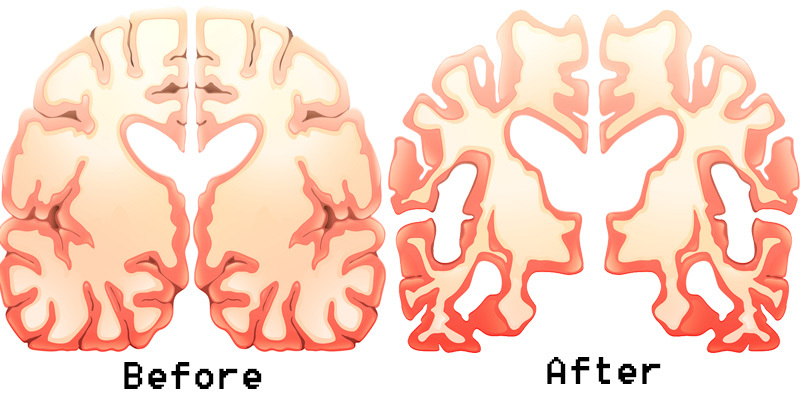 In addition to Parkinson’s, studies have linked exposure to reproductive damage, cancer and organ damage. Do we really know what we’re doing when it comes to pesticides? Once upon a time, heptachlor was considered safe for use as a pesticide not only in the agricultural industry but in homes as well, where it would be used to ward off termites. I don’t think it’s a stretch to say that we’re in for a pretty rude awakening considering how many pesticides and chemicals we use today. It’s frustrating to see concern for human health and the environment being tossed aside in favor of chemical company profits.